As you know, me and my blogger friend, Louie (Rock'n Couture) did a fun photo shoot collaboration not so long ago. Louie did the photography and I did the styling. Whilst being excited for the photos to be up (soon), here's the video teaser. 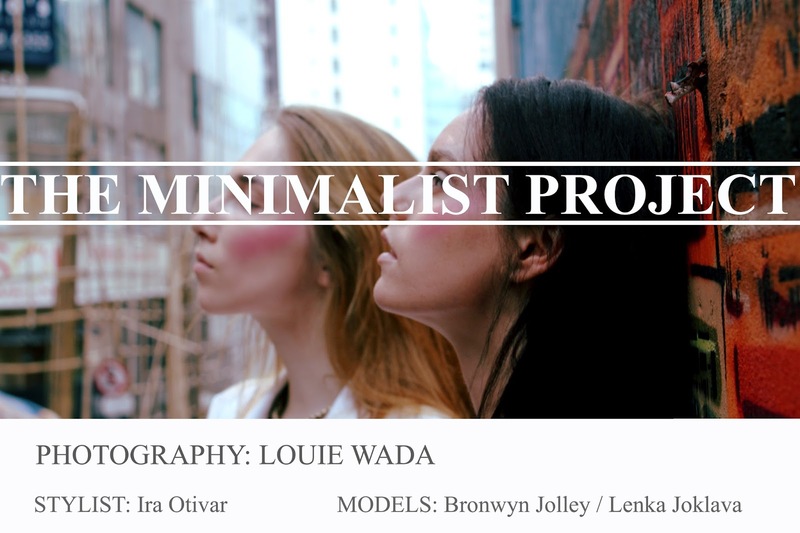 The Minimalist Project from Ira Otivar on Vimeo.